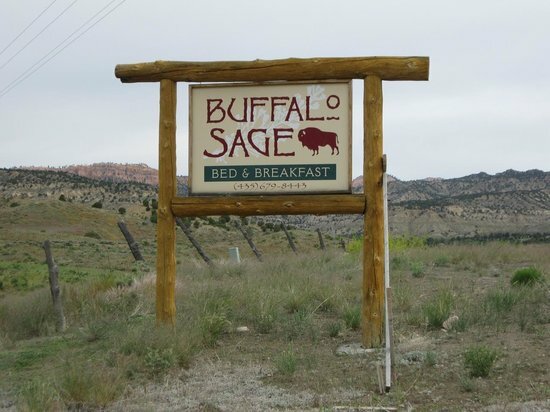 Buffalo Sage is where the West Goes Wild! 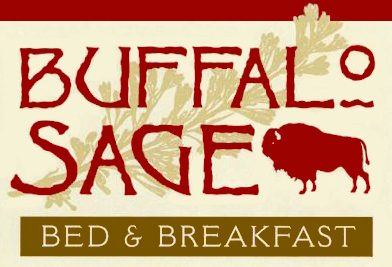 Open from May 1st - Oct 15th, Buffalo Sage is the perfect summer get-a-way. 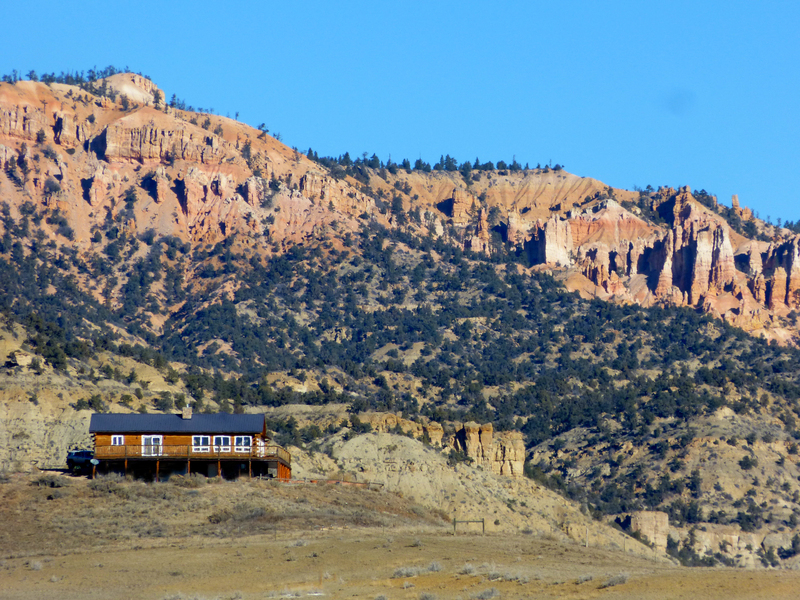 Plan your next Bryce Canyon lodging adventure at Buffalo Sage Bed & Breakfast. We have four large guest rooms with exterior entrances -- decorated and appointed with you, the discerning traveler, in mind. 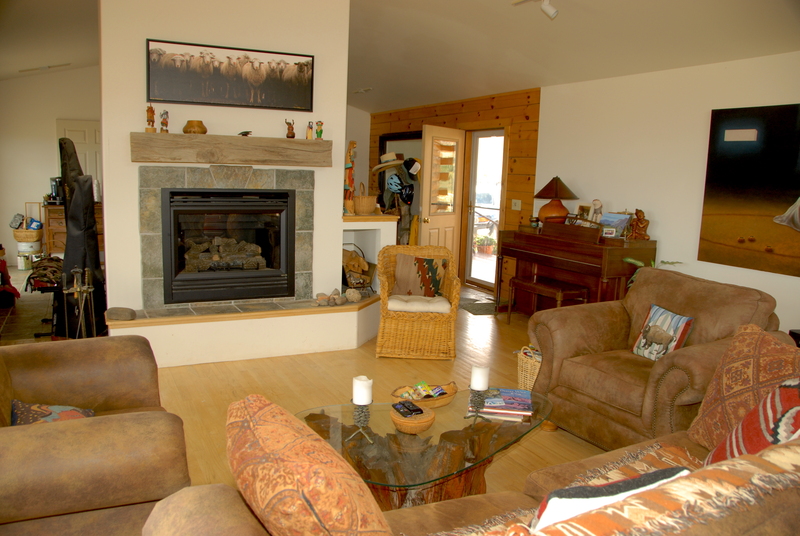 Enjoy sunset and sunrise from our deck, or lounge in our living area with a good book. Our breakfasts are delicious, and our scenery is unmatched! 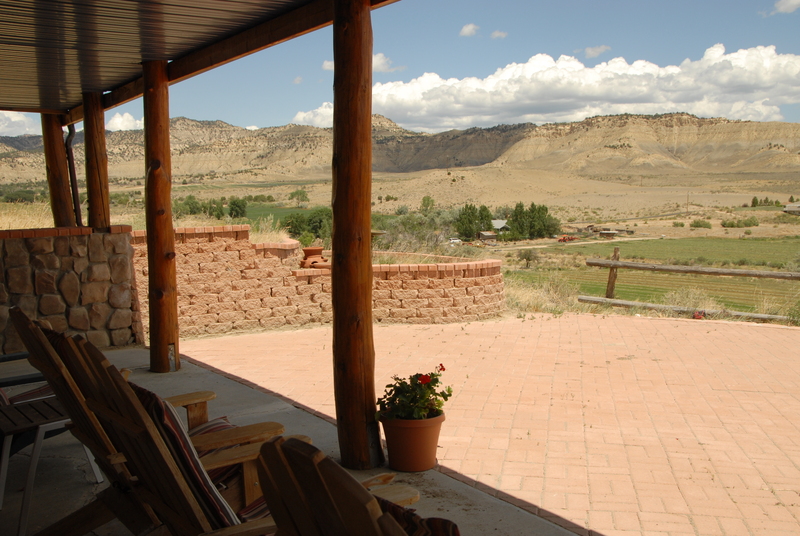 Make Buffalo Sage Bed & Breakfast part of your Grand Circle Adventure! We were there during a full moon but for stargazing, this place cannot be beat as there are no lights for miles around. Five stars for value, breakfast and the view... welcoming after a long day of hiking in Bryce Canyon. Alice and David made us feel at home from the start. 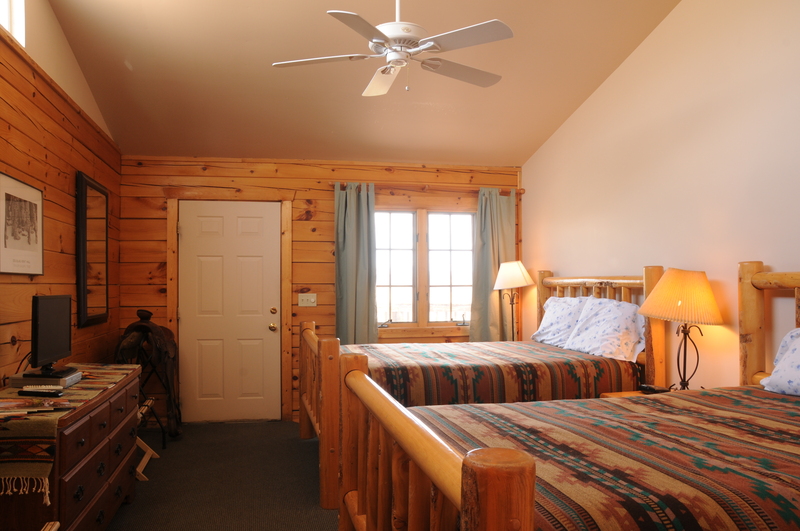 The room was large and very comfortable with two queen beds and lots of hanging space. There is TV and Wi-fi and outside seating on the balcony. 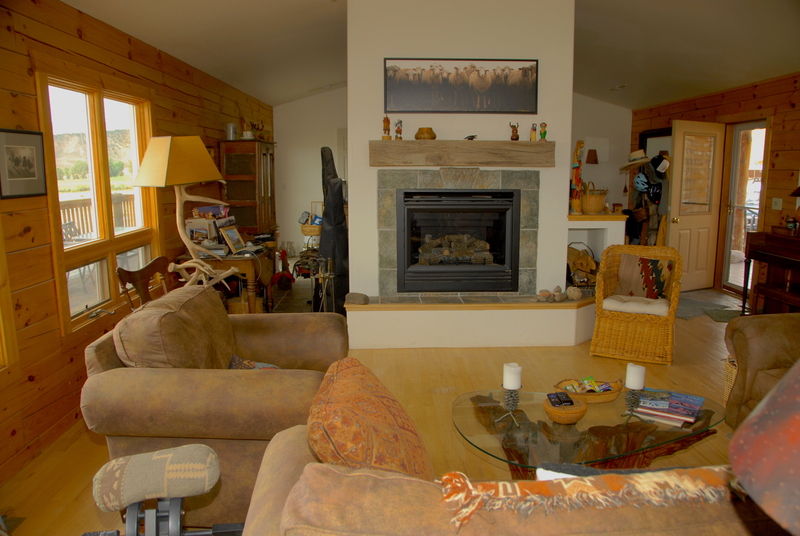 There is also a large shared lounge area and a shared guest fridge there. Breakfasts were superb with everything home made from local produce and it was nice to talk to the other guests round the table. 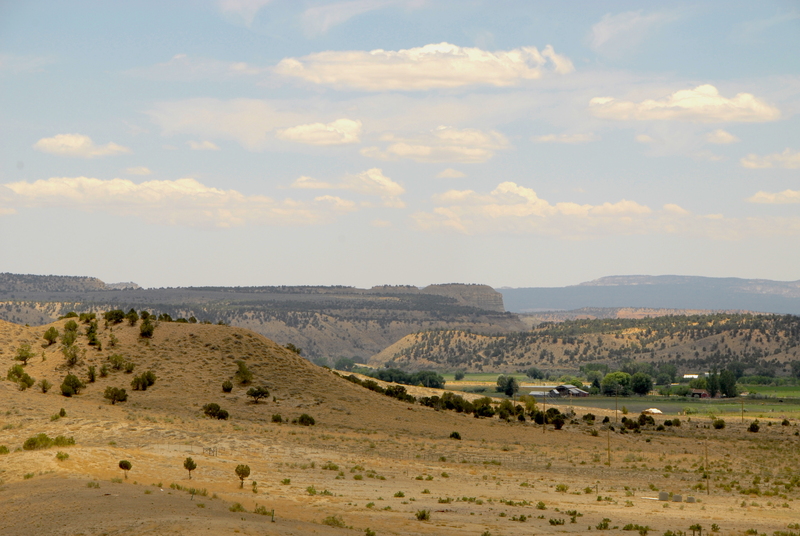 The accommodation is one mile north of Tropic and about 6 miles from the turning into Bruce canyon NP. We highly recommend this as a place to stay in the area. 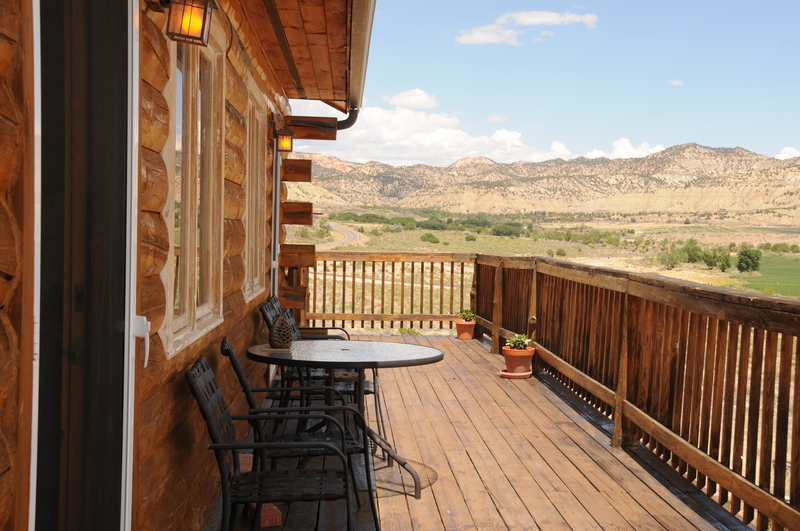 We chose Buffalo Sage because of other reveiwers’ comments about the view and were not disappointed. 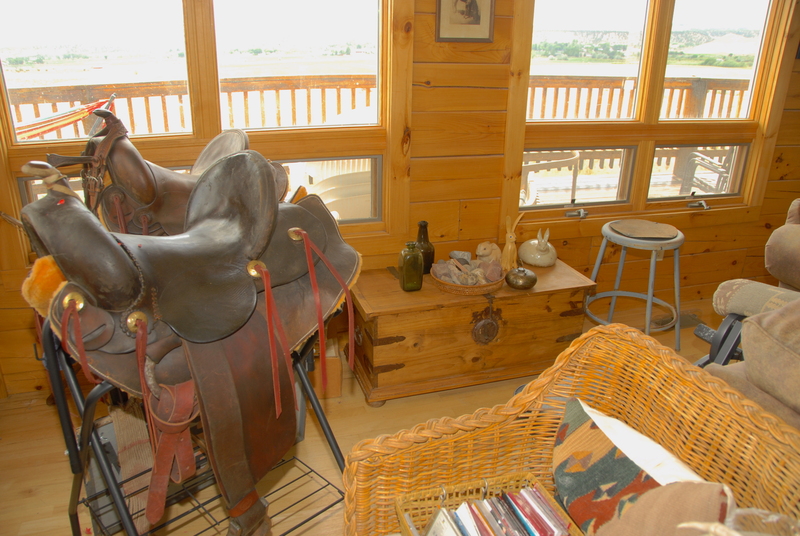 The bed and breakfast sits on top of a hill with expansive views in every direction. No need to go further than the deck to enjoy the night sky! 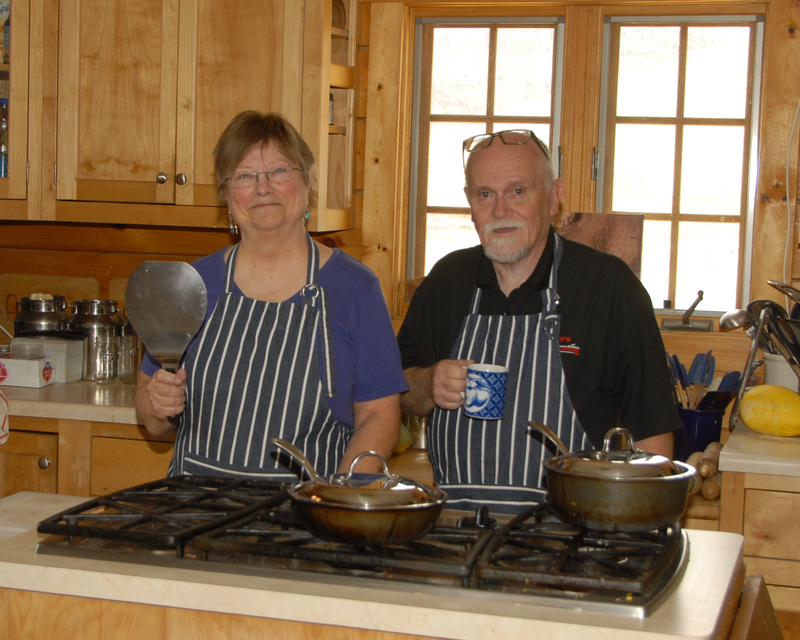 We also enjoyed the huge, delicious breakfast, feeding the animals, the spacious, clean room with comfy bed and terrific shower, the excellent hospitality and recommendations of David and Alice, the innkeepers, and the proximity to Bryce Canyon. If we are lucky enough to return to the area we will definitely choose Buffalo Sage. We loved our stay with Alice and David (and the animals ... especially Wilbur the llama). 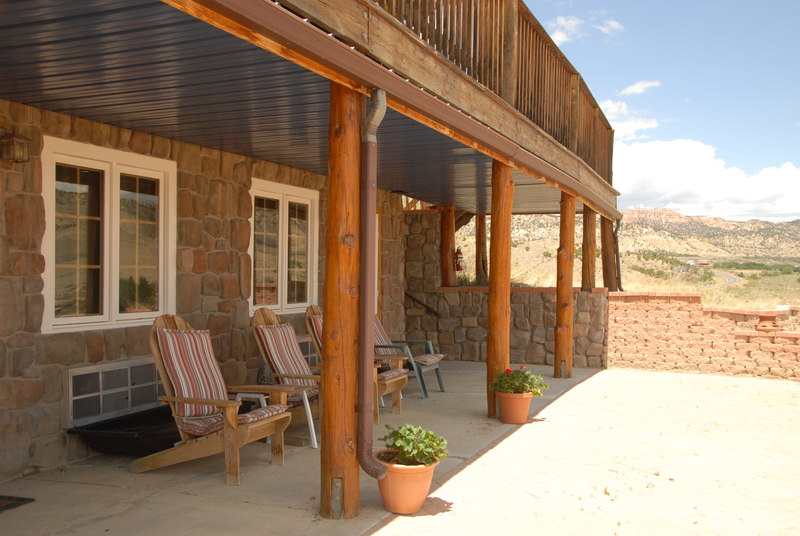 Their place offers privacy (separate entrances), convenience/ideal location (just outside of "downtown" Tropic, 10 min drive to the entrance to Bryce Canyon National Park), and quality (clean room, with an AMAZING sky view from the porch/patio -- note: David is an amateur astronomer ... bonus). BUT, the best reason to stay here is the breakfast -- wow! The absolute best scones I have ever had in my entire life, pancakes with homemade peach preserves, a local farm veggie frittata - deliciousness. We had a fabulous stay with Alice and David. The room was large with a huge and comfortable bed, and lovely common area for guests with tv and fridge, and breakfasts were delicious and cooked to order. Being just 10 minutes drive to the amazing Bryce Canyon made it a perfect place to stay for exploring this amazing area. Highly recommended!! 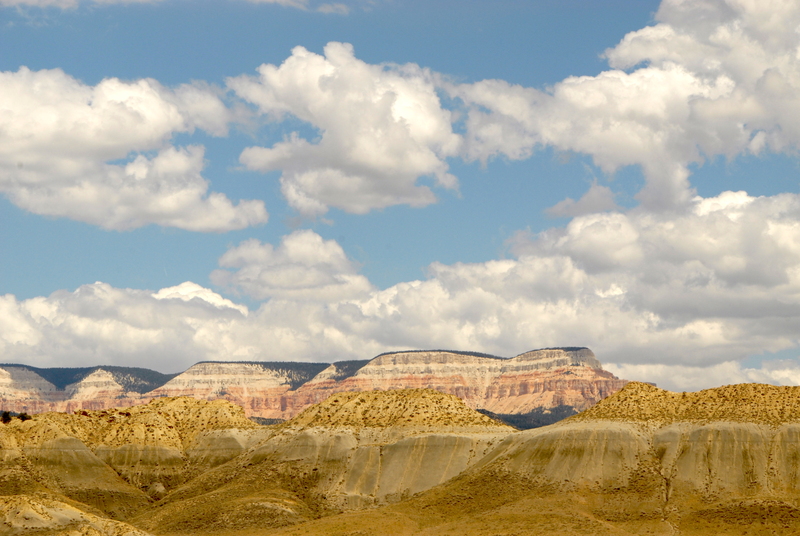 Come enjoy world class hiking, horseback riding, ATV tours, mountain biking, canyoneering and more!